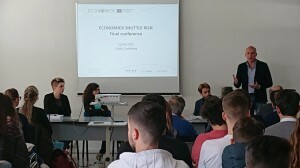 On the 22nd of March, 2019, the final conference of LIFE ECONOMICK project was held in Civita Castellana, involving the local community and other stakeholders. 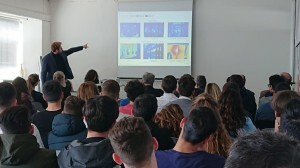 The public was composed by various Civita Castellana district ceramic producers, industry experts, journalists and two classrooms from a local high school. 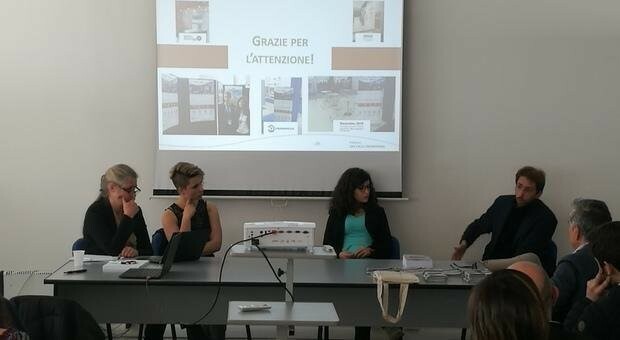 During the morning, SETEC hosted a project presentation at is premises. After the registration and the welcoming activities, Mr Fortuna and Mr Ciarrocchi (vice-chairman of Confindustria Ceramica) led an introduction to the importance of projects such as ECONOMICK for the local sustainable development. The first part of the morning was dedicated to illustrating the kiln innovative features and the project's results, both from a technical point of view and from a sustainability perspective, considering the environmental, social and ECONOMICK achievements. After the presentations by SETEC and LCE team, a roundtable addressing Questions&Answers was held. Economick kiln enhanced sustainability . After lunch, a visit to the ECONOMICK kiln was organized for all interested people, as the final part of the event.